Download Now on iTunes App Store and Google Play! 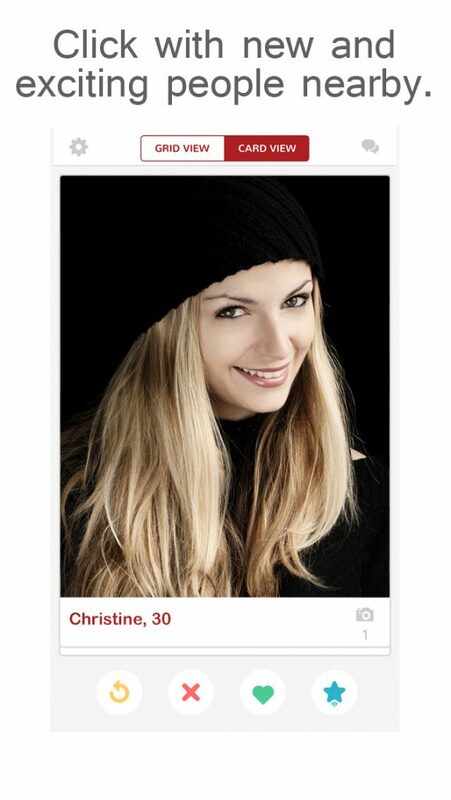 The dating app to allow you to swipe into locations to find other singles to click with! 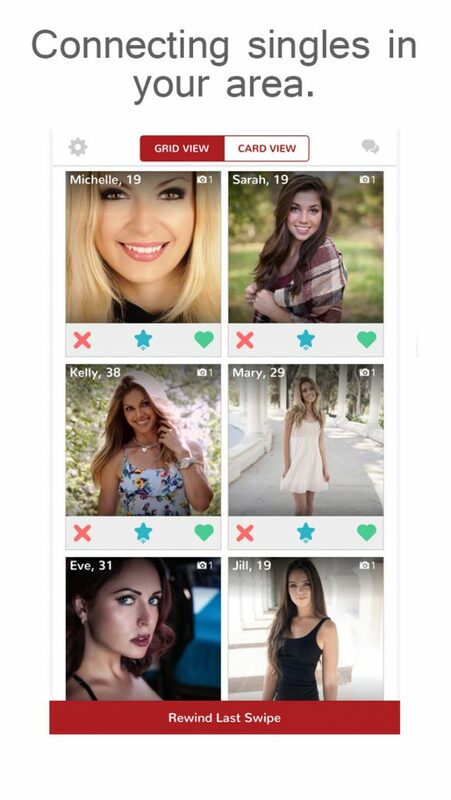 UKLIQ Dating gives you the capability of swiping in and meeting other singles that swipes in at the same location! Meet that someone special and make a real connection. UKLIQ Dating, where singles click with other singles. Singles all over the world are breaking the ice with ukliq dating app! 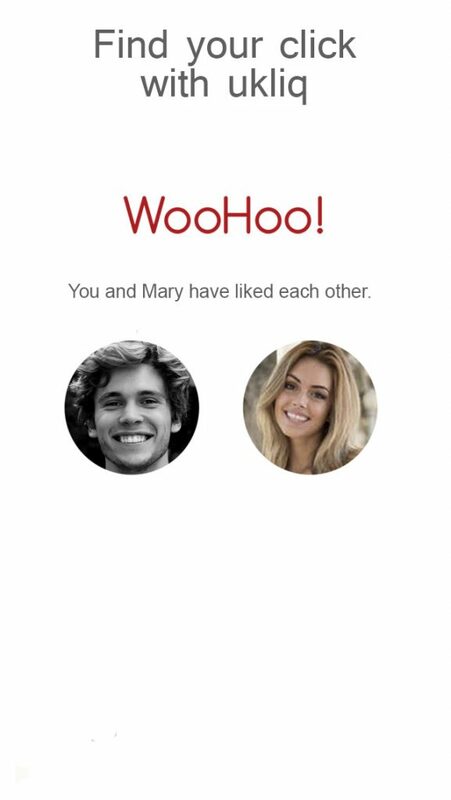 The dating app that allows you to make a real connection, in-person wherever you go. Meet and click with other singles in the palm of your hand. No matter the location or event, ukliq dating gives you the capability of swiping in and meeting other singles at the same location or around the world! Click with someone special and make a real connection. Ukliq, the dating app that click singles with other singles. Ukliq dating is FREE mobile dating app that connects you with other singles. The first dating app to allow singles to swipe in to locations to find other singles to connect with! ukliq dating will help break the ice by seeing other singles in the same location as yourself. So if you’re out at a bar, patio, nightclub, beach resort, poolside parties, restaurants, hotels, library, fitness club or as simple as a coffee shop. Now you can check into that location and see if there’s a real connection in real time. You may also check-in to a nearby location and find a match! 1. Sign in with Facebook (don’t worry – we NEVER post to your Facebook wall) or you may create a profile for those who don’t have Facebook account! 2. 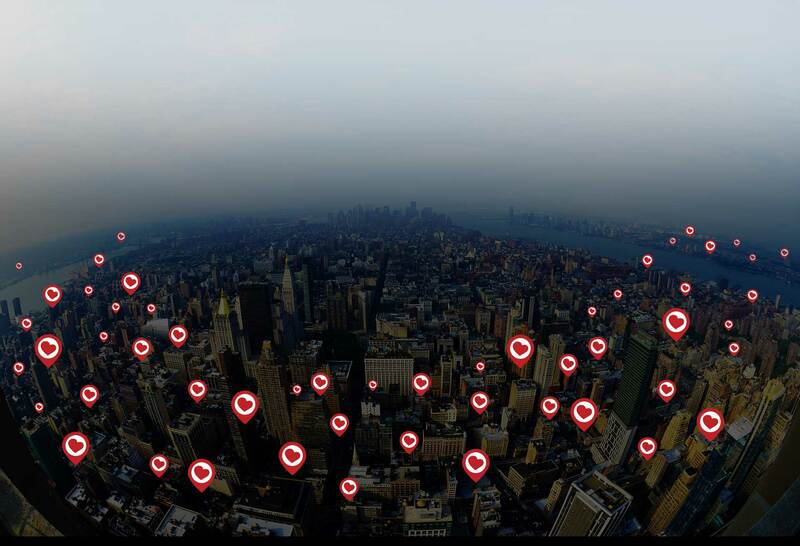 Swipe in to your current locations to find other singles that are there for the same reasons as you are! If no one is there. No worries, feel free to search by available distance or other cities around the world. 3. Like anyone nearby: You’ll be matched if it’s a mutual swipe and that’s how the ice is broken! WooHoo! Singles are checking into a location near you. WHAT ARE YOU WAITING FOR? DOWNLOAD TODAY!